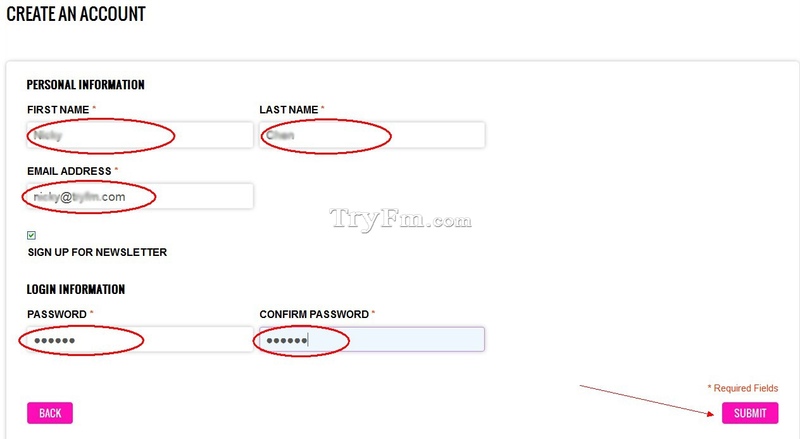 2,Filling your “PERSONAL INFORMATION” and “LOGIN INFORMATION”. 3,Click “SUBMIT”, then you will get into the dashboard of your account. You can also login directly by your account of Paypal or Amazon.